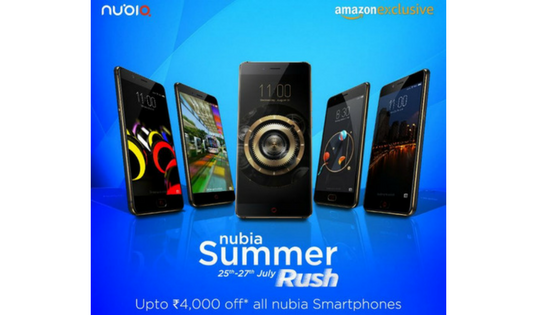 Nubia India today announced “Summer Rush” promotion on Amazon from July 25th till July 27th, 2017. The sale is being offered, coinciding with the onset of campus season across the country. 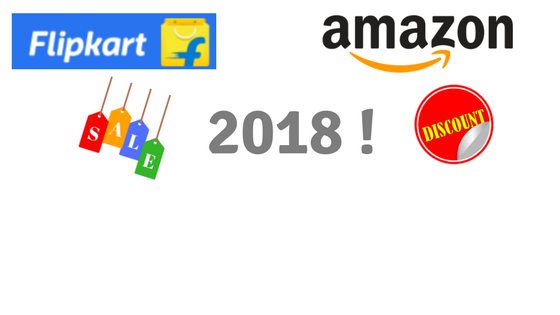 The discounts will be ranging from INR 1000 – 4000 on a select category of phones. The list includes entry level N1 Lite, mid ranger M2 lite and battery focussed smartphone N2. The flagship Z11 and the recently launched Z17 mini and Nubia M2 also make it to the list.